with my little community garden plot right now. It has been so fun to grow our own tasty treats! and little orchard that are for everyone in the garden to use. fresh, sweet, sun warmed strawberries and cherries. 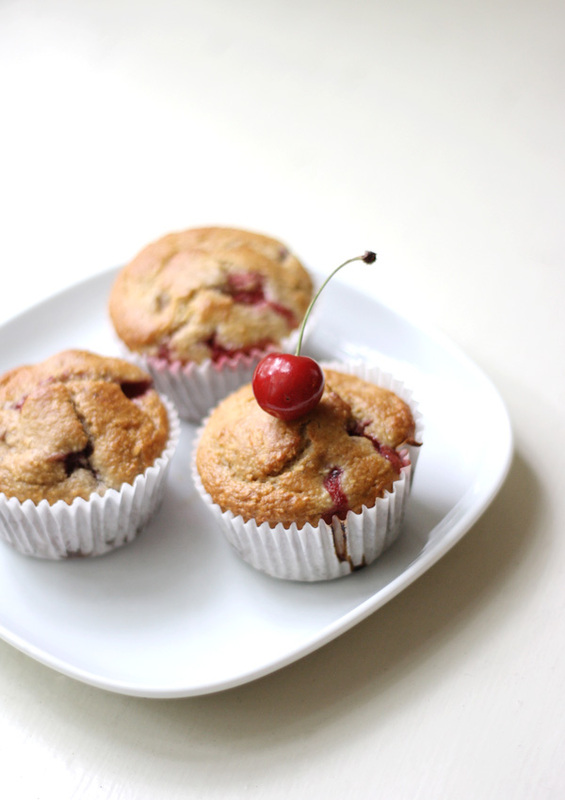 I tried out this Strawberry Shortcake Muffin recipe from Dashing Dish. and I used a combination of chopped up strawberries and cherries. and since they have so much good stuff in them I love to give them to him! has made our morning routine so much easier. with whatever tasty summer fruit you crave! Those look so delicious!!! You should show me how to make those. 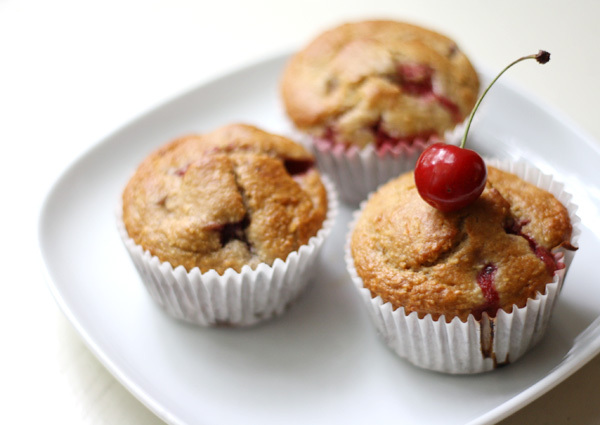 Muffins are one of my favorite sweet treats. 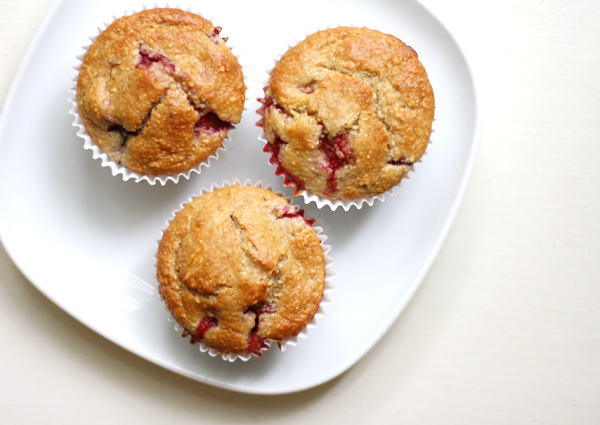 The link you posted to Dashing Dish takes me instead to a strawberry shortcake muffin recipe, and I couldn't find the oat/yogurt/fruit muffin recipe by searching either Dashing Dish or google. Can you post the full recipe here? I'm sorry if my post was unclear! This is the Strawberry Shortcake Muffin recipe, I just called it something different in my post title because I used different fruit. Hope that helps!